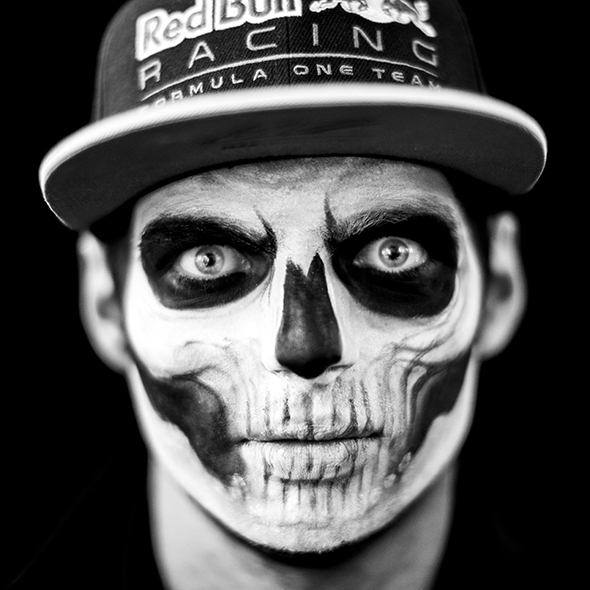 Max Verstappen of Netherlands and Red Bull Racing is pictured wearing a Mexican traditional mask in honour of the Day of the deads during previews for the Mexican Formula One Grand Prix at Autodromo Hermanos Rodriguez on October 27, 2016 in Mexico City, Mexico. 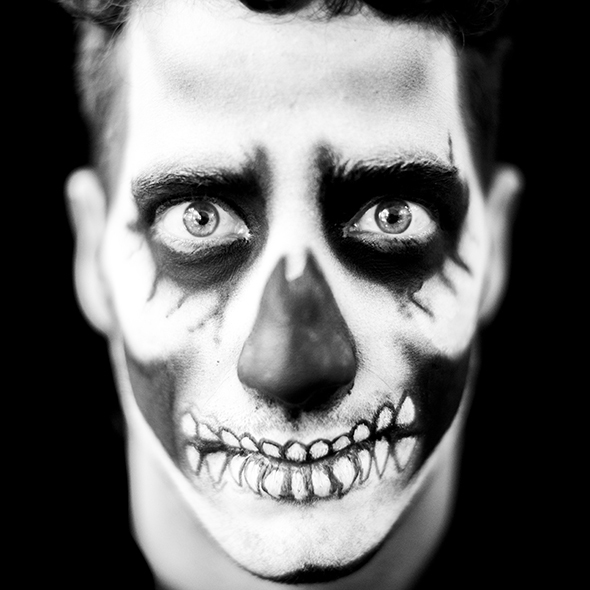 Daniel Ricciardo of Australia and Red Bull Racing is pictured wearing a Mexican traditional mask in honour of the Day of the deads during previews for the Mexican Formula One Grand Prix at Autodromo Hermanos Rodriguez on October 27, 2016 in Mexico City, Mexico. 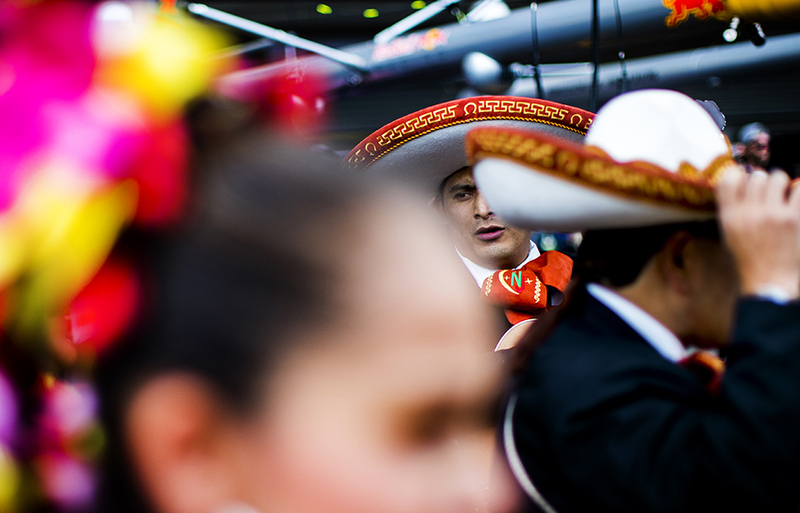 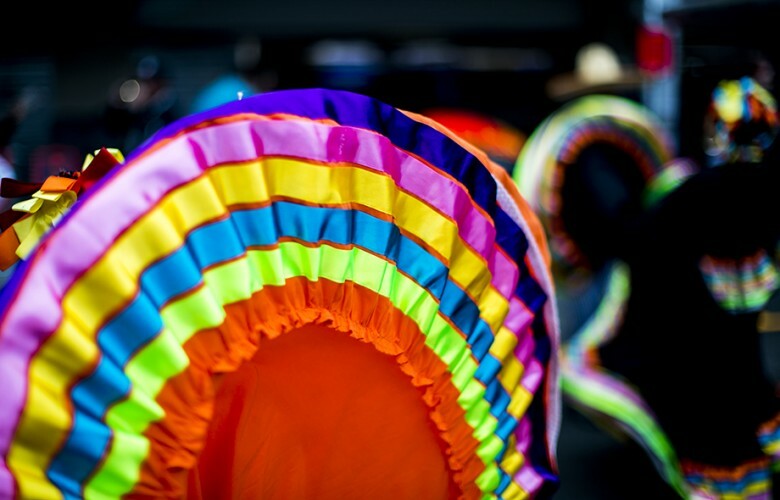 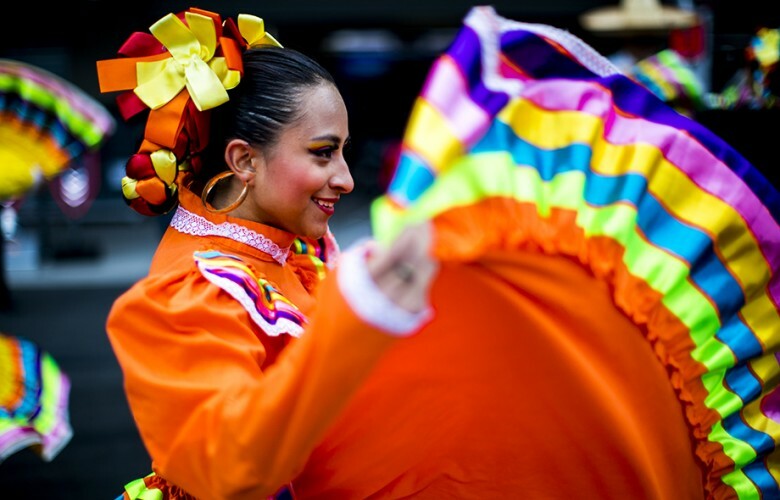 Mariachi and Mexican dancers perform in the pitlane following practice for the Mexican Formula One Grand Prix at Autodromo Hermanos Rodriguez on October 28, 2016 in Mexico City, Mexico. 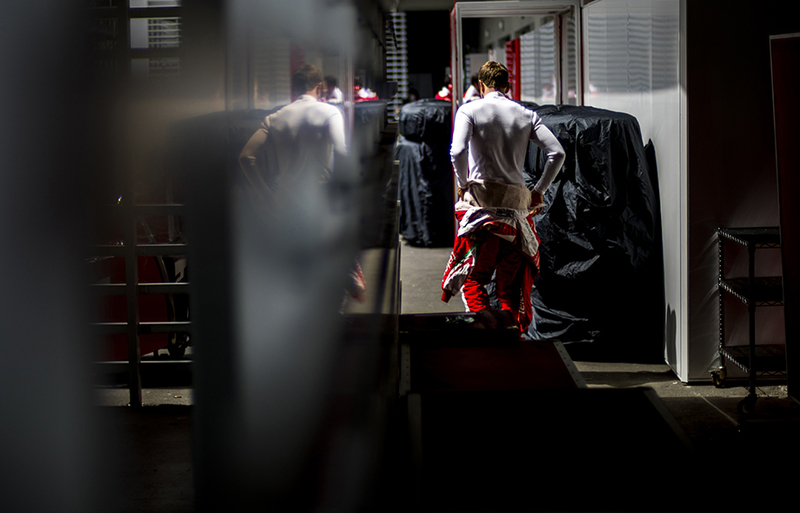 Sebastian Vettel of Germany and Scuderia Ferrari walks into his garage during practice for the Mexican Formula One Grand Prix at Autodromo Hermanos Rodriguez on October 28, 2016 in Mexico City, Mexico. 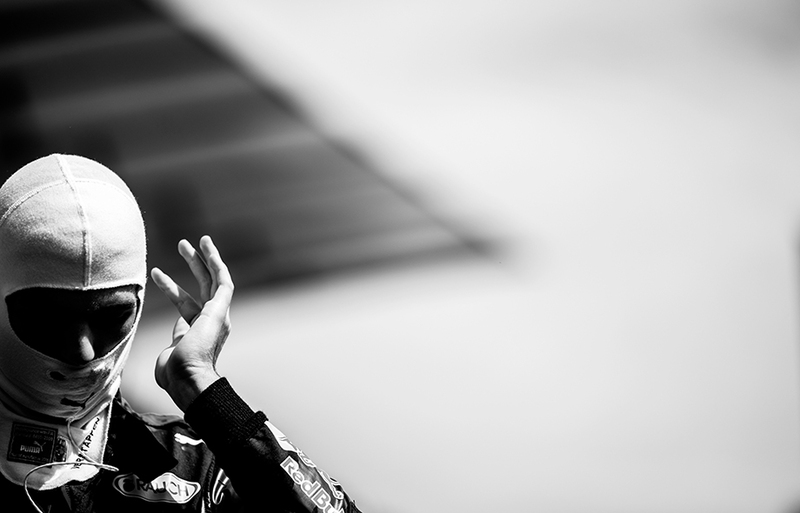 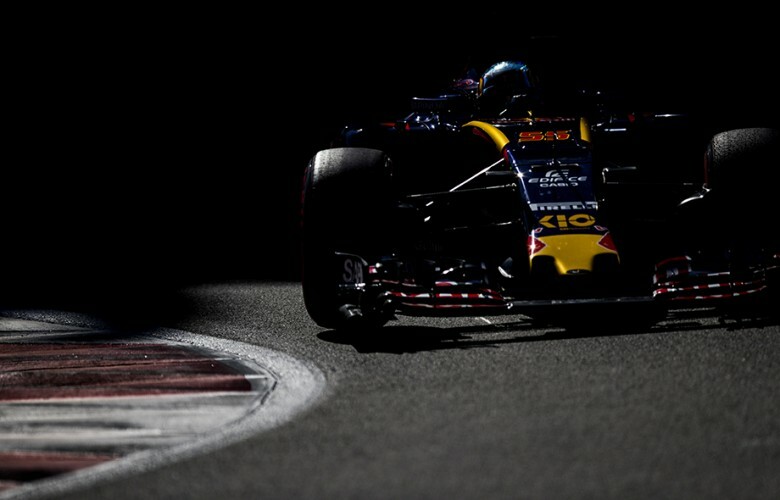 Daniel Ricciardo of Australia and Red Bull Racing during practice for the Mexican Formula One Grand Prix at Autodromo Hermanos Rodriguez on October 28, 2016 in Mexico City, Mexico. Max Verstappen of Netherlands and Red Bull Racing sits inside his RB12 during practice for the Mexican Formula One Grand Prix at Autodromo Hermanos Rodriguez on October 28, 2016 in Mexico City, Mexico. 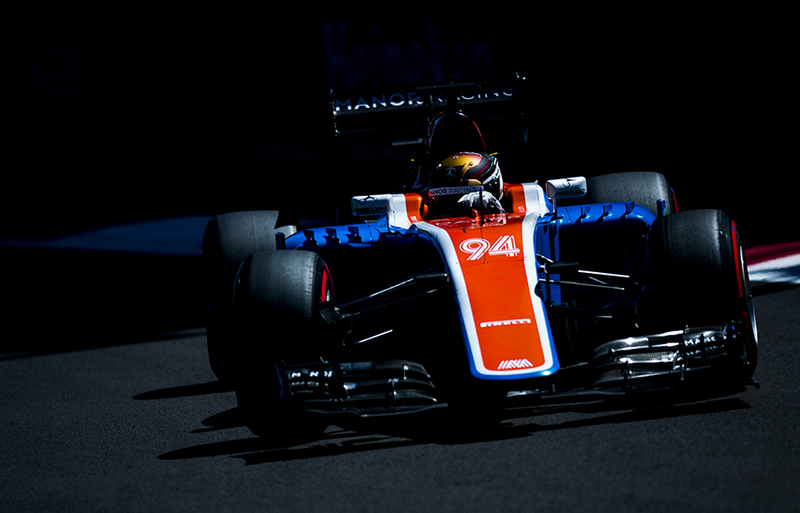 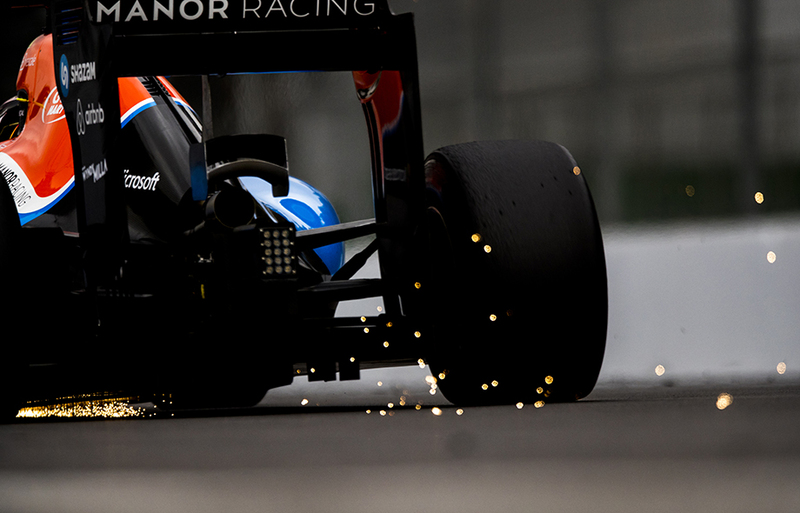 Pascal Wehrlein of Germany and Manor Racing MRT drives his MRT05 during practice for the Mexican Formula One Grand Prix at Autodromo Hermanos Rodriguez on October 28, 2016 in Mexico City, Mexico. Nico Hulkenberg of Germany and Sahara Force India drives his VJM09 during practice for the Mexican Formula One Grand Prix at Autodromo Hermanos Rodriguez on October 28, 2016 in Mexico City, Mexico. 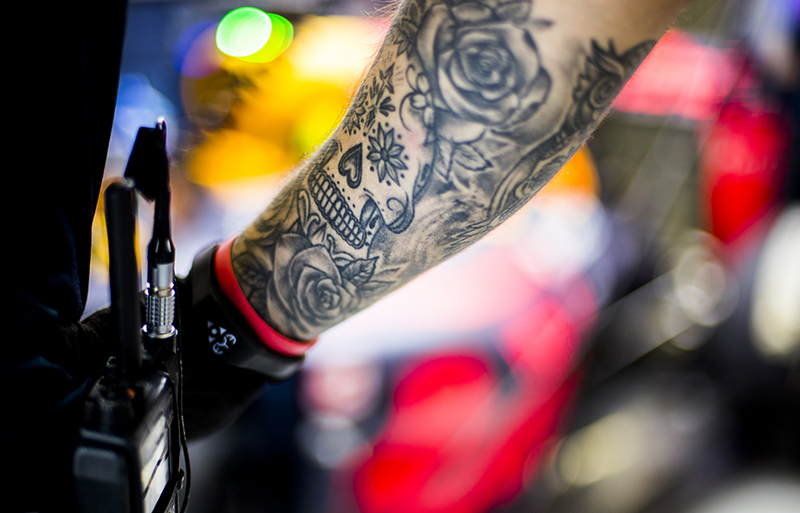 A detail view of a tattoo on the arm of a Red Bull Racing mechanic is seen during practice for the Mexican Formula One Grand Prix at Autodromo Hermanos Rodriguez on October 28, 2016 in Mexico City, Mexico. 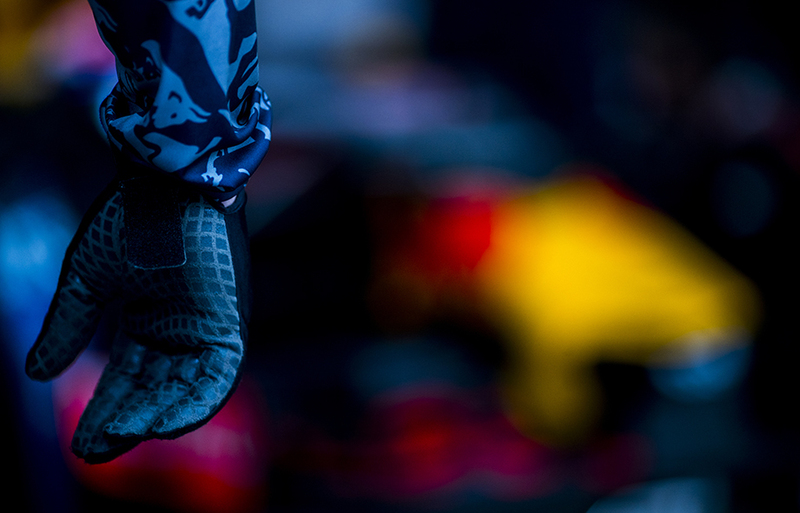 A Red Bull Racing mechanic is seen prepared for a pitstop during practice for the Mexican Formula One Grand Prix at Autodromo Hermanos Rodriguez on October 28, 2016 in Mexico City, Mexico. 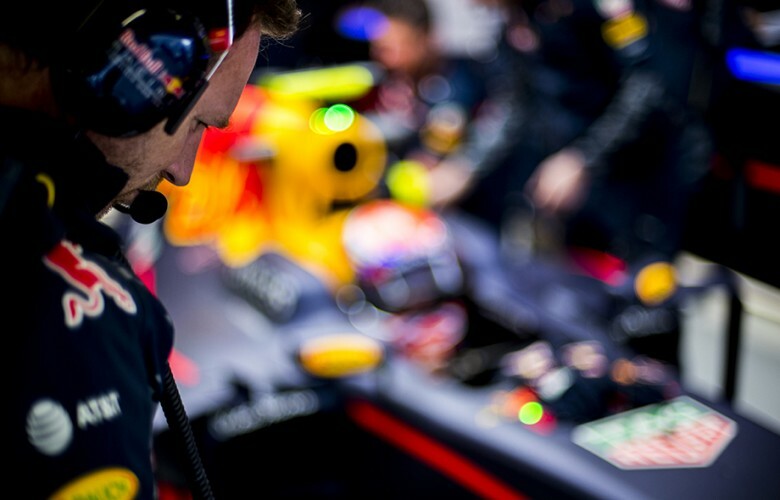 Red Bull Racing Team Principal Christian Horner looks down the the car of Max Verstappen of Netherlands and Red Bull Racing following practice for the Mexican Formula One Grand Prix at Autodromo Hermanos Rodriguez on October 28, 2016 in Mexico City, Mexico. 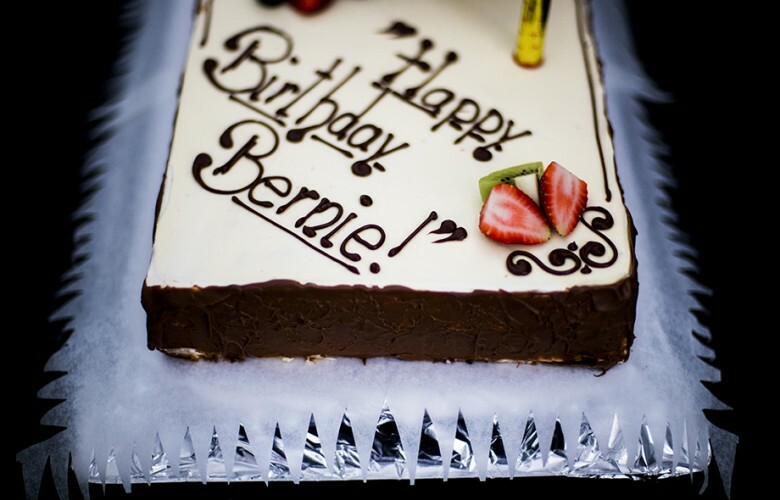 A detail view of the birthday cake for the F1 Supremo Bernie Ecclestone is pictured following practice for the Mexican Formula One Grand Prix at Autodromo Hermanos Rodriguez on October 28, 2016 in Mexico City, Mexico. 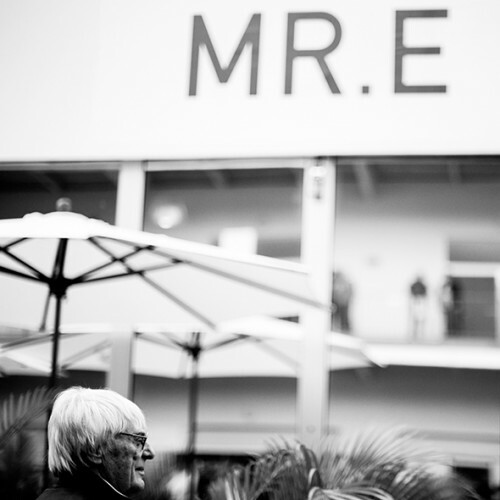 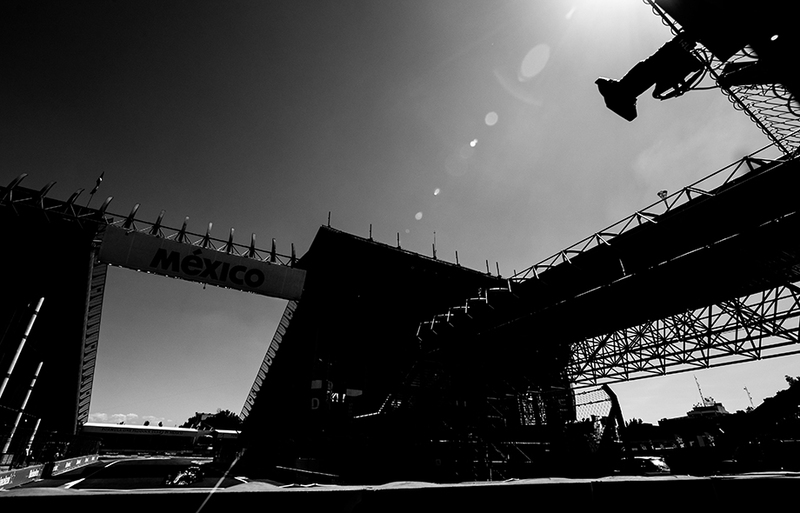 F1 Supremo Bernie Ecclestone is seen during practice for the Mexican Formula One Grand Prix at Autodromo Hermanos Rodriguez on October 28, 2016 in Mexico City, Mexico. 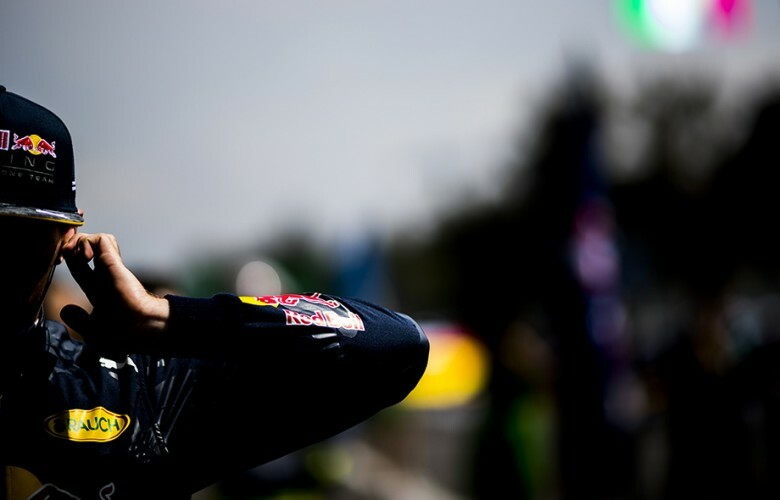 Daniel Ricciardo of Australia and Red Bull Racing stands in front of his garage during practice for the Mexican Formula One Grand Prix at Autodromo Hermanos Rodriguez on October 28, 2016 in Mexico City, Mexico. 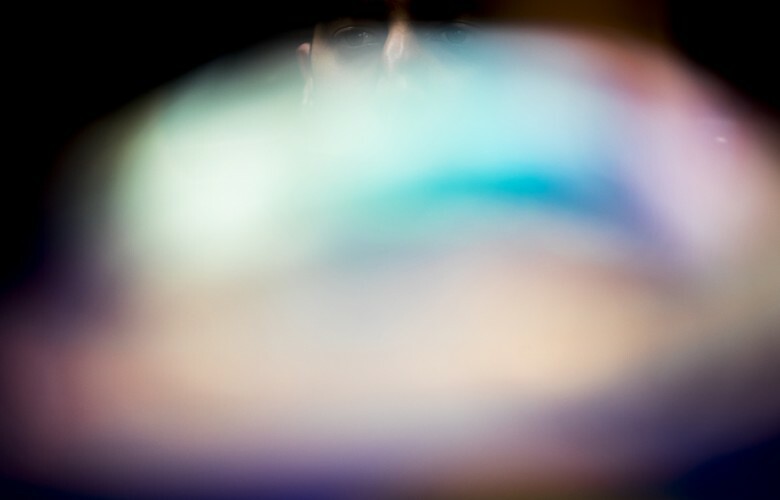 Daniel Ricciardo of Australia and Red Bull Racing is seen inside of his RB12 during practice for the Mexican Formula One Grand Prix at Autodromo Hermanos Rodriguez on October 28, 2016 in Mexico City, Mexico. 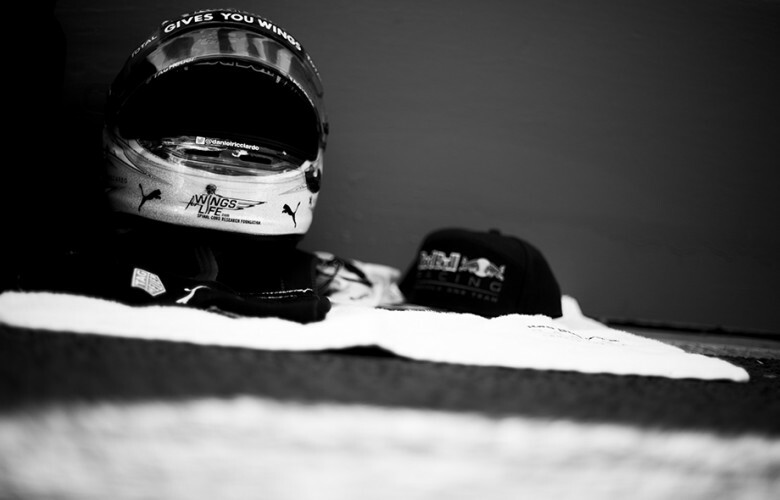 Red Bull Racing mechanics work inside the garage during practice for the Mexican Formula One Grand Prix at Autodromo Hermanos Rodriguez on October 28, 2016 in Mexico City, Mexico. 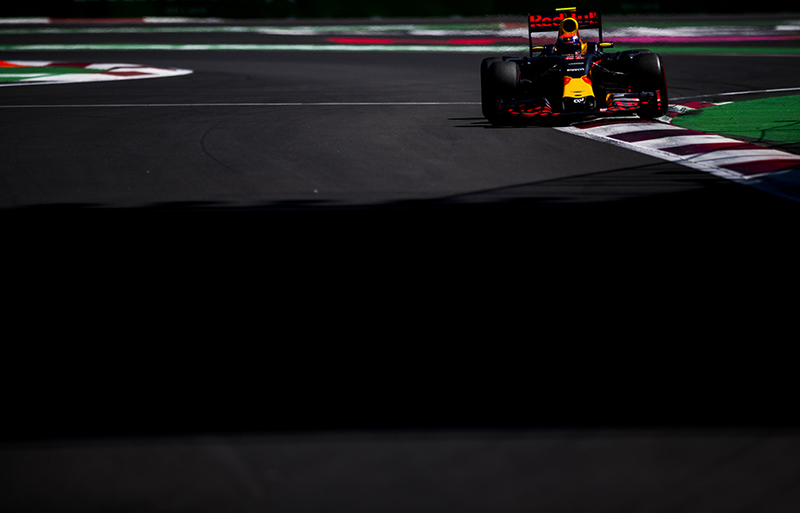 Max Verstappen of Netherlands and Red Bull Racing drives his RB12 during practice for the Mexican Formula One Grand Prix at Autodromo Hermanos Rodriguez on October 28, 2016 in Mexico City, Mexico. 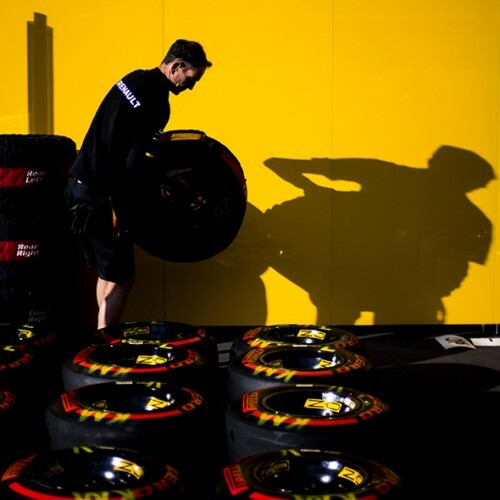 Renault F1 truckies clean tyres following practice for the Mexican Formula One Grand Prix at Autodromo Hermanos Rodriguez on October 29, 2016 in Mexico City, Mexico. 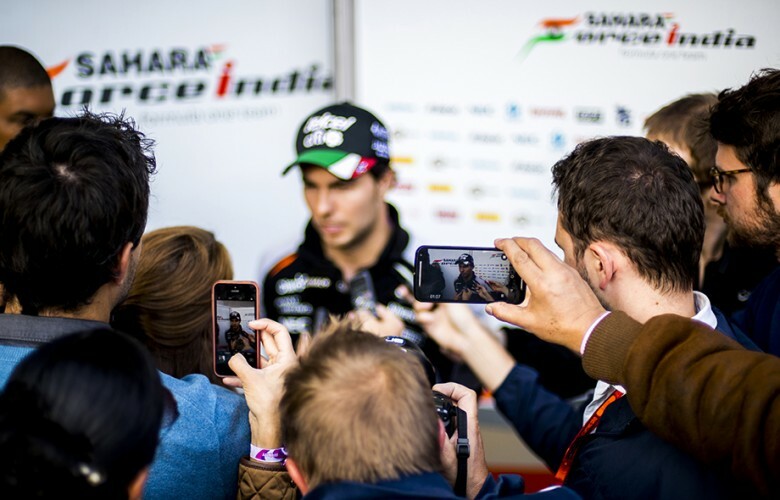 Sergio Perez of Mexico and Sahara Force India speaks to media following practice for the Mexican Formula One Grand Prix at Autodromo Hermanos Rodriguez on October 29, 2016 in Mexico City, Mexico. 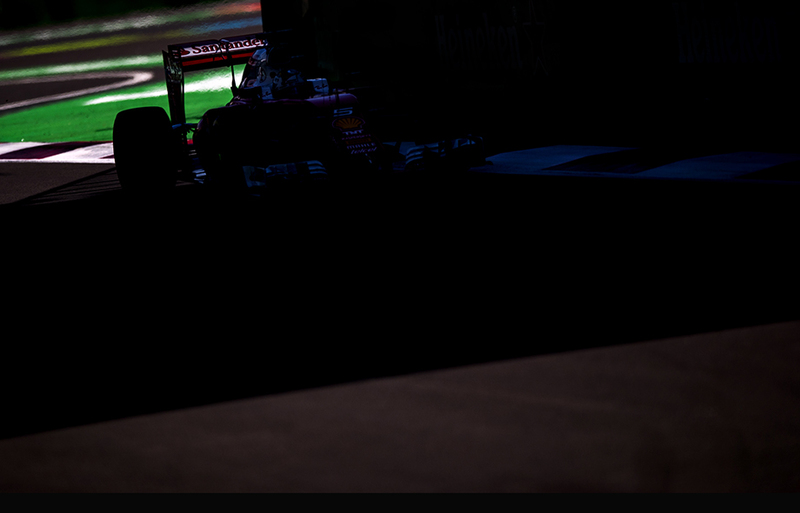 Late afternoon light falls down on the tyres inside the Red Bull Racing garage following practice for the Mexican Formula One Grand Prix at Autodromo Hermanos Rodriguez on October 29, 2016 in Mexico City, Mexico. 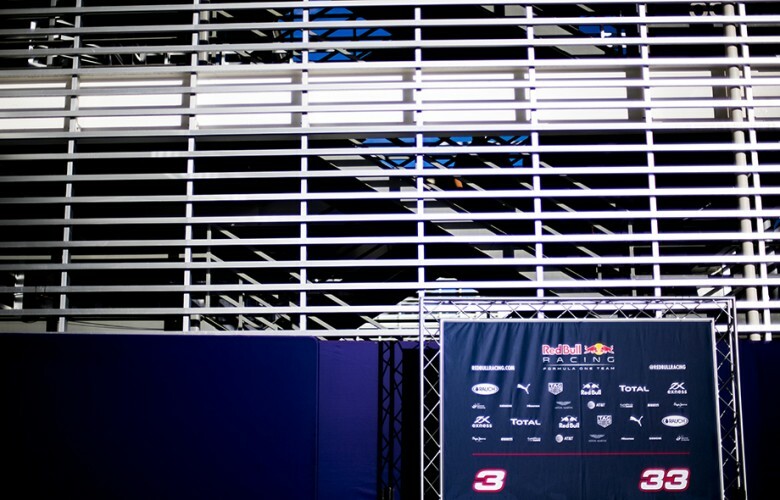 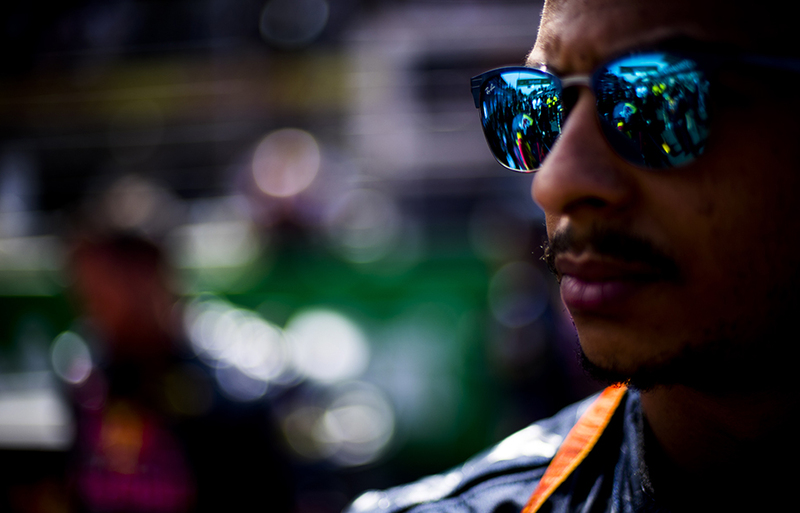 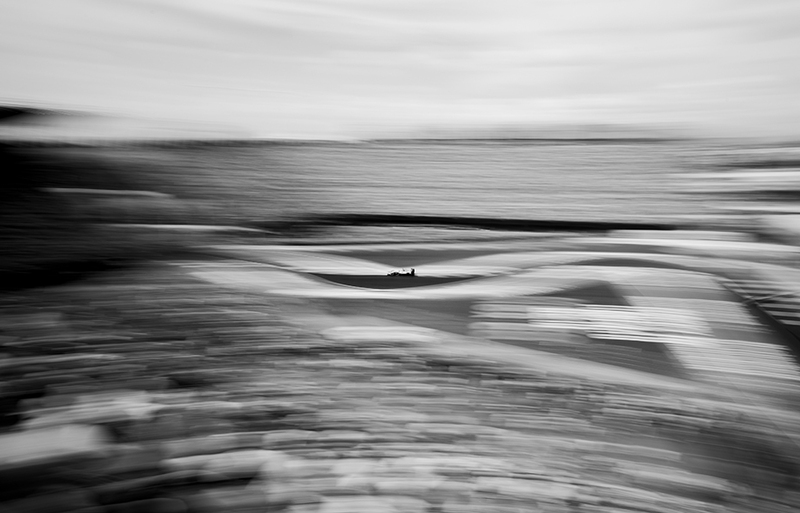 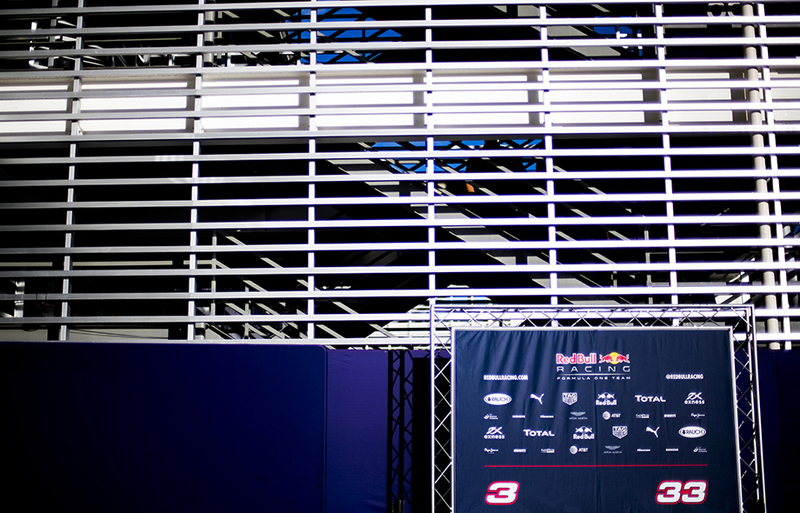 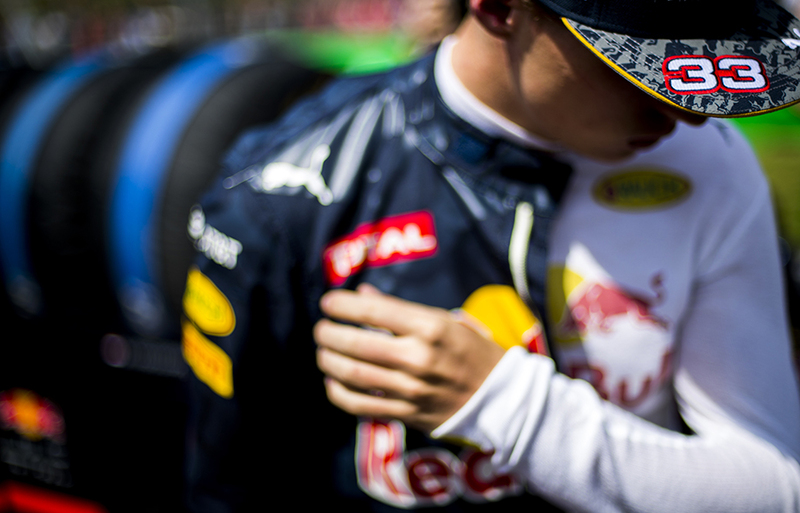 Red Bull Racing media zone backdrop is pictured in the paddock during practice for the Mexican Formula One Grand Prix at Autodromo Hermanos Rodriguez on October 29, 2016 in Mexico City, Mexico. 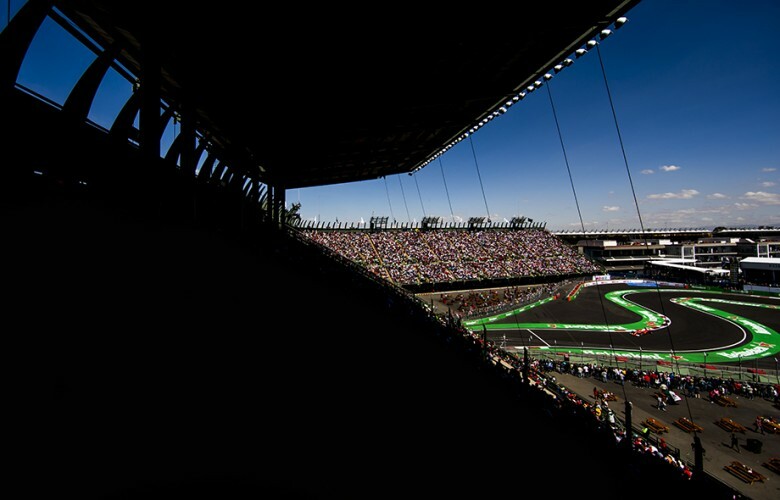 Flags at a track marshall's post are seen during practice prior qualifying for the Mexican Formula One Grand Prix at Autodromo Hermanos Rodriguez on October 29, 2016 in Mexico City, Mexico. 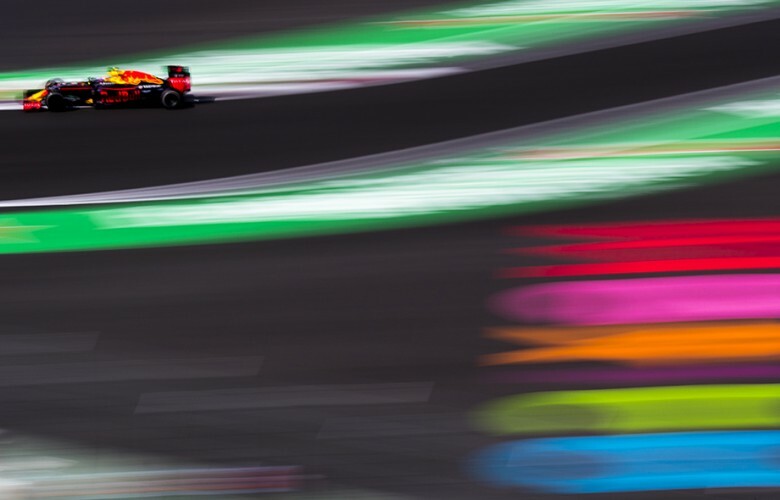 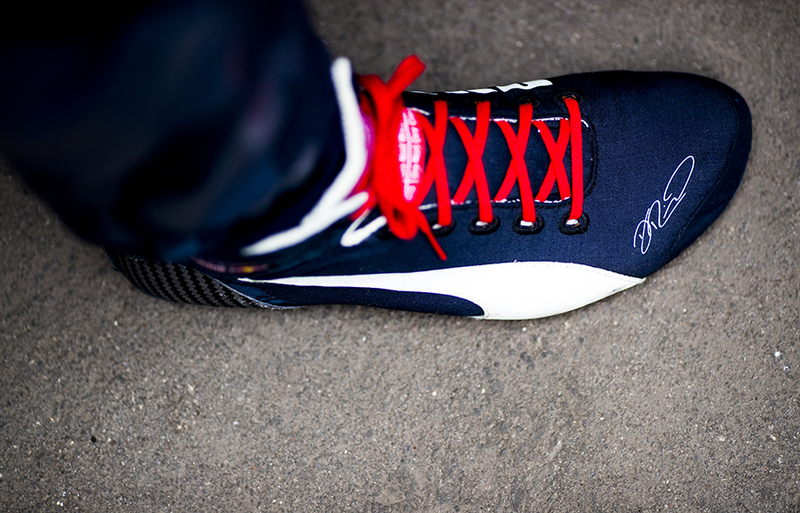 Carlos Sainz of Spain and Scuderia Toro Rosso drives his STR 11 during practice prior qualifying for the Mexican Formula One Grand Prix at Autodromo Hermanos Rodriguez on October 29, 2016 in Mexico City, Mexico. 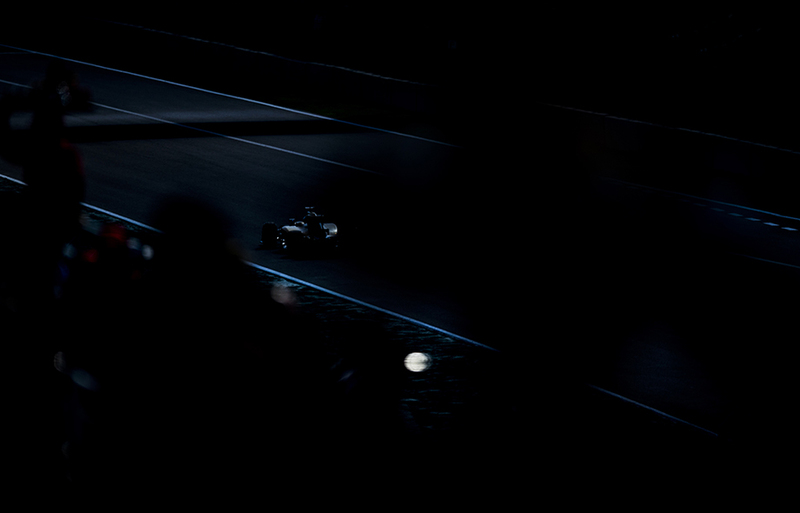 Kevin Magnussen of Denmark and Renault Sport Formula 1 Team drives his RS16 during practice prior qualifying for the Mexican Formula One Grand Prix at Autodromo Hermanos Rodriguez on October 29, 2016 in Mexico City, Mexico. Max Verstappen of Netherlands and Red Bull Racing drives his RB12 during practice prior qualifying for the Mexican Formula One Grand Prix at Autodromo Hermanos Rodriguez on October 29, 2016 in Mexico City, Mexico. 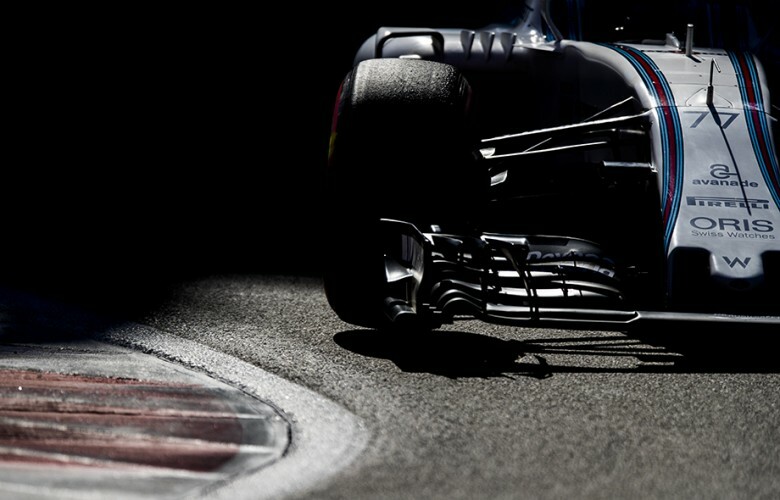 Valtteri Bottas of Finland and Williams Martini Racing drives his FW 38 during practice prior qualifying for the Mexican Formula One Grand Prix at Autodromo Hermanos Rodriguez on October 29, 2016 in Mexico City, Mexico. 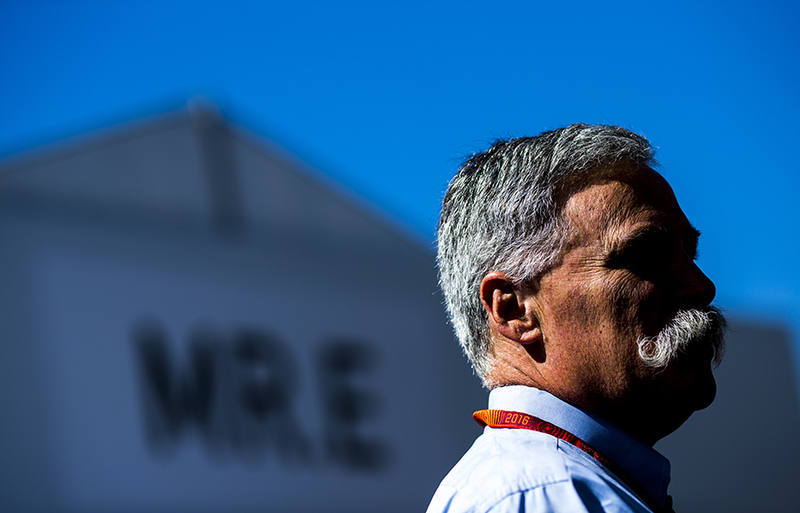 Chase Carey of Liberty Media is pictured in the paddock during practice prior qualifying for the Mexican Formula One Grand Prix at Autodromo Hermanos Rodriguez on October 29, 2016 in Mexico City, Mexico. Max Verstappen of Netherlands and Red Bull Racing drives his RB12 during qualifying for the Mexican Formula One Grand Prix at Autodromo Hermanos Rodriguez on October 29, 2016 in Mexico City, Mexico. 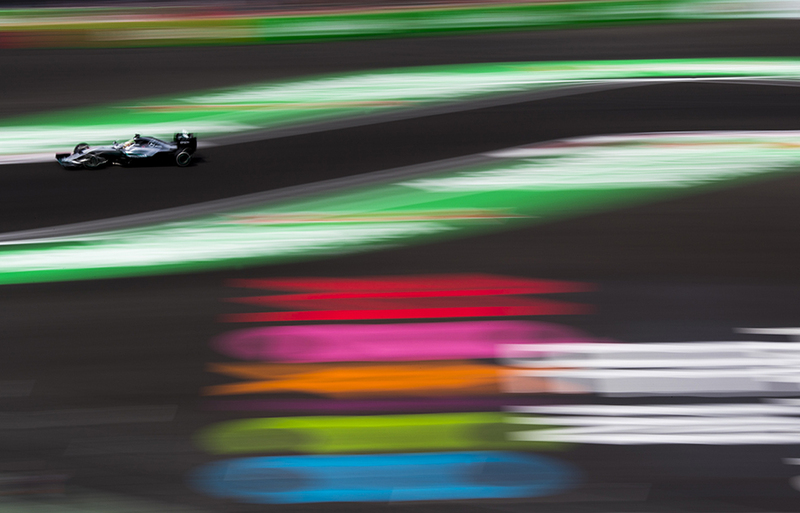 Pascal Wehrlein of Germany and Manor Racing MRT drives his MRT05 during qualifying for the Mexican Formula One Grand Prix at Autodromo Hermanos Rodriguez on October 29, 2016 in Mexico City, Mexico. Sebastian Vettel of Germany and Scuderia Ferrari drives his Ferrari SF16-H during qualifying for the Mexican Formula One Grand Prix at Autodromo Hermanos Rodriguez on October 29, 2016 in Mexico City, Mexico. 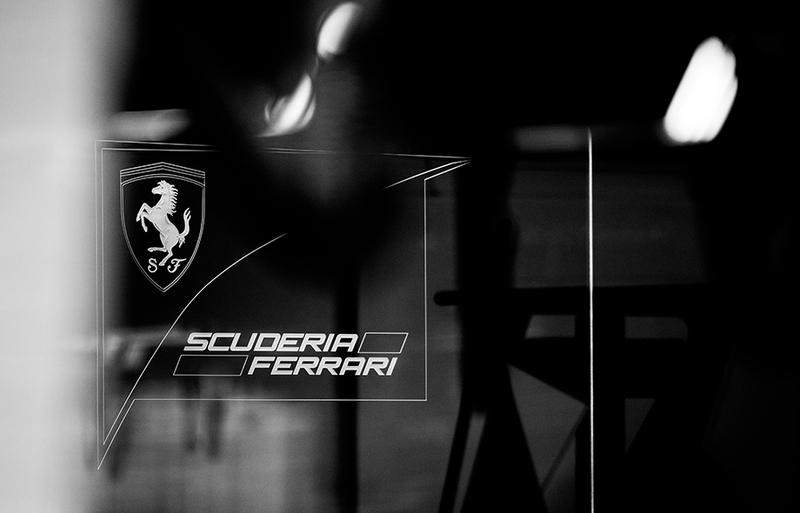 A detailed view of the Scuderia Ferrari logo is seen inside it's garage during qualifying for the Mexican Formula One Grand Prix at Autodromo Hermanos Rodriguez on October 29, 2016 in Mexico City, Mexico. Lewis Hamilton of Great Britain and Mercedes AMG Petronas drives his W07 Hybrid during qualifying for the Mexican Formula One Grand Prix at Autodromo Hermanos Rodriguez on October 29, 2016 in Mexico City, Mexico. 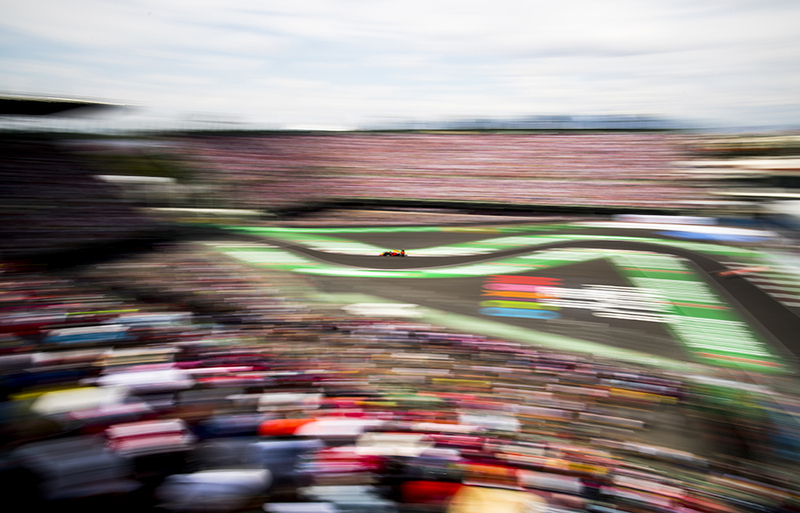 Kimi Raikkonen of Finland and Scuderia Ferrari leads Kevin Magnussen of Denmark and Renault Sport Formula 1 Team during qualifying for the Mexican Formula One Grand Prix at Autodromo Hermanos Rodriguez on October 29, 2016 in Mexico City, Mexico. 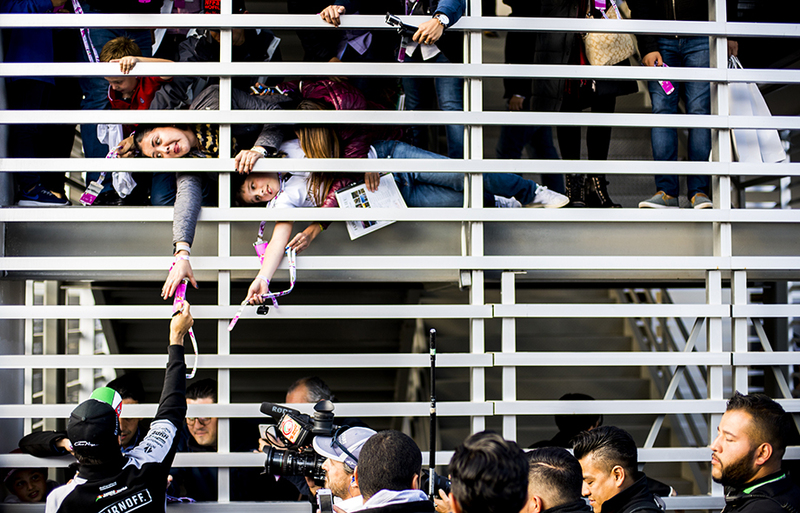 Sergio Perez of Mexico and Sahara Force India gives autographs following practice for the Mexican Formula One Grand Prix at Autodromo Hermanos Rodriguez on October 29, 2016 in Mexico City, Mexico. 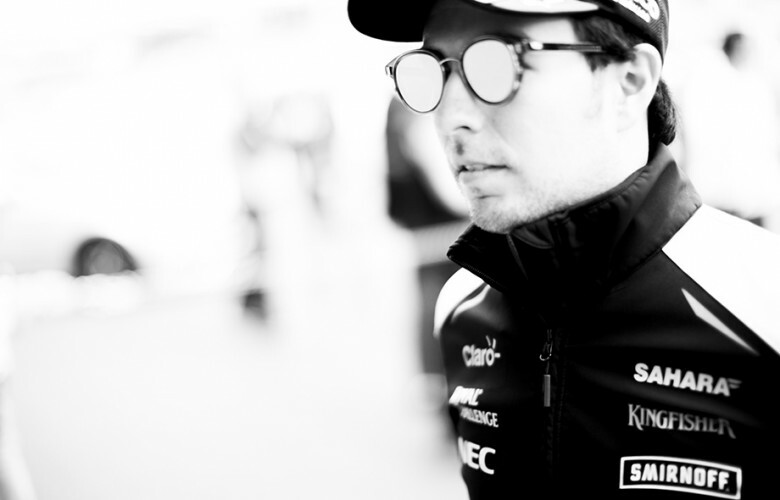 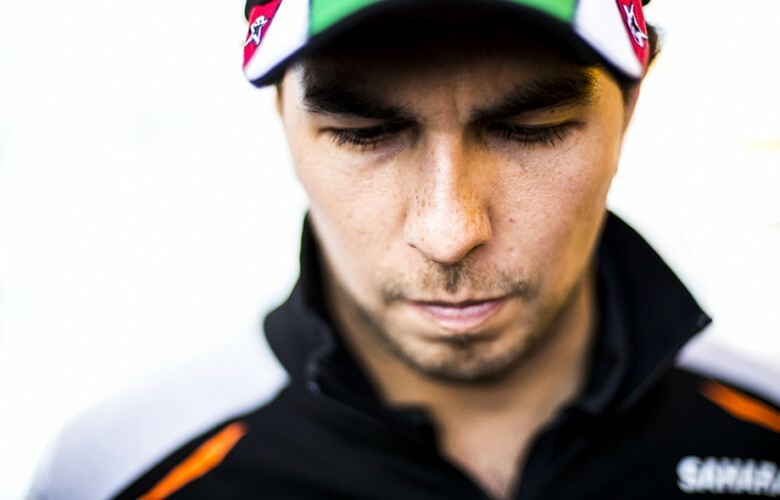 Sergio Perez of Mexico and Sahara Force India is pictured prior to the Mexican Formula One Grand Prix at Autodromo Hermanos Rodriguez on October 30, 2016 in Mexico City, Mexico. 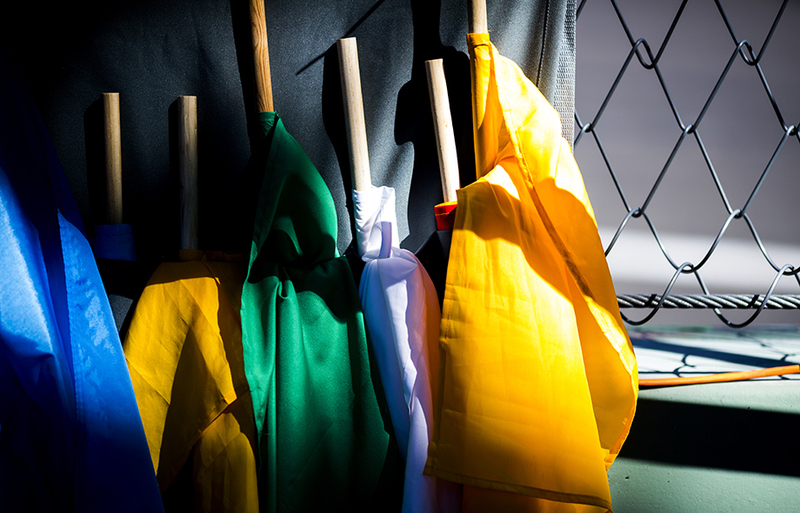 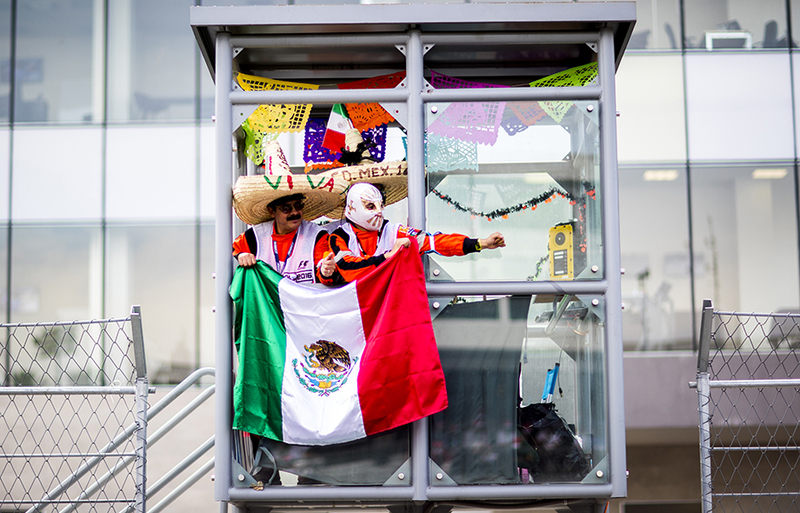 Track marshall's are pictured dressed in Mexican colours ahead of the Mexican Formula One Grand Prix at Autodromo Hermanos Rodriguez on October 30, 2016 in Mexico City, Mexico. Max Verstappen of Netherlands and Red Bull Racing arrives on the grid ahead of the Mexican Formula One Grand Prix at Autodromo Hermanos Rodriguez on October 30, 2016 in Mexico City, Mexico. 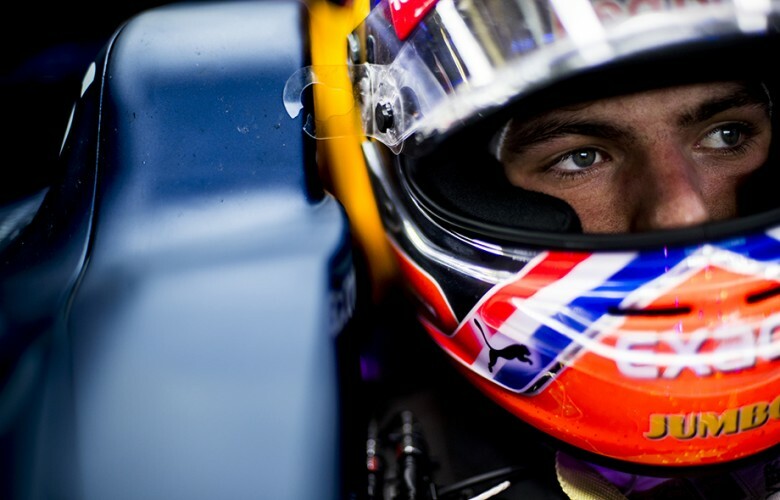 Max Verstappen of Netherlands and Red Bull Racing is seen on the grid ahead of the Mexican Formula One Grand Prix at Autodromo Hermanos Rodriguez on October 30, 2016 in Mexico City, Mexico. 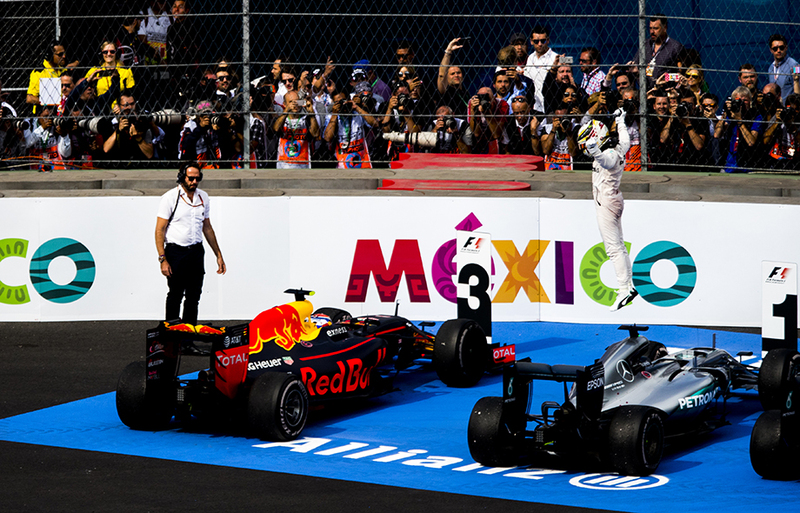 Red Bull Racing mechanics stand on the grid for the Mexican national anthem ahead of the Mexican Formula One Grand Prix at Autodromo Hermanos Rodriguez on October 30, 2016 in Mexico City, Mexico. 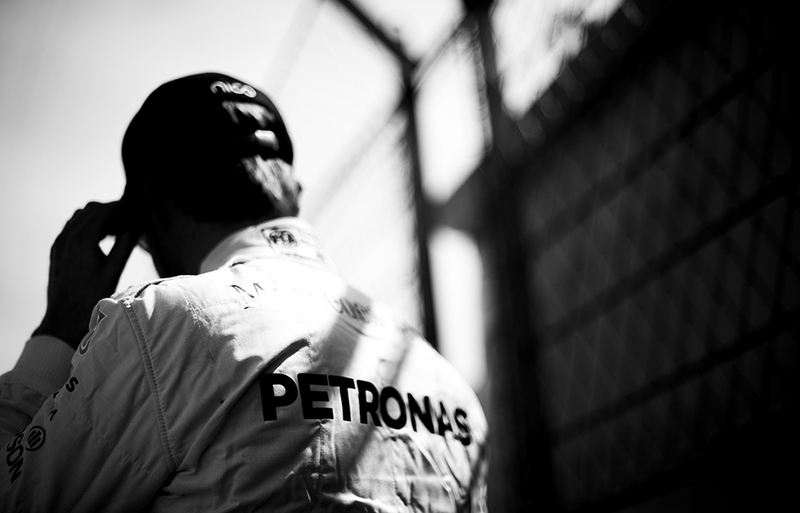 Nico Rosberg of Germany and Mercedes AMG Petronas is seen on the grid ahead of the Mexican Formula One Grand Prix at Autodromo Hermanos Rodriguez on October 30, 2016 in Mexico City, Mexico. 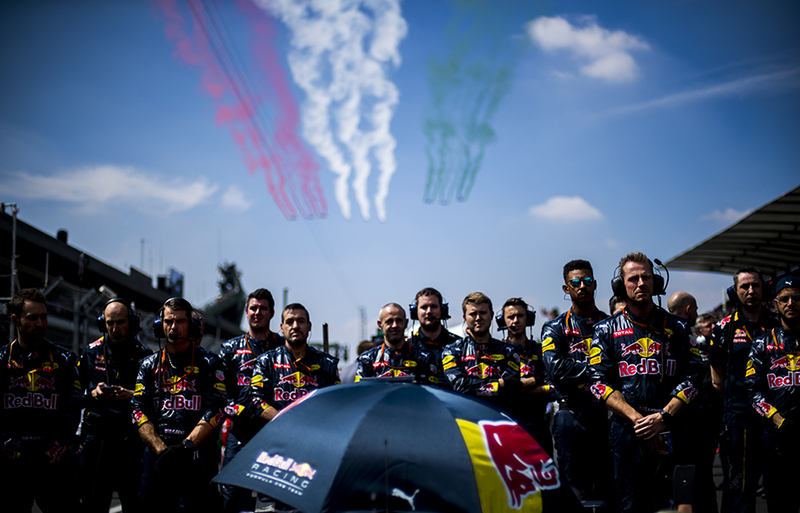 Red Bull Racing crew of Daniel Ricciardo stand on the grid for the national Mexican anthem ahead of the Mexican Formula One Grand Prix at Autodromo Hermanos Rodriguez on October 30, 2016 in Mexico City, Mexico. 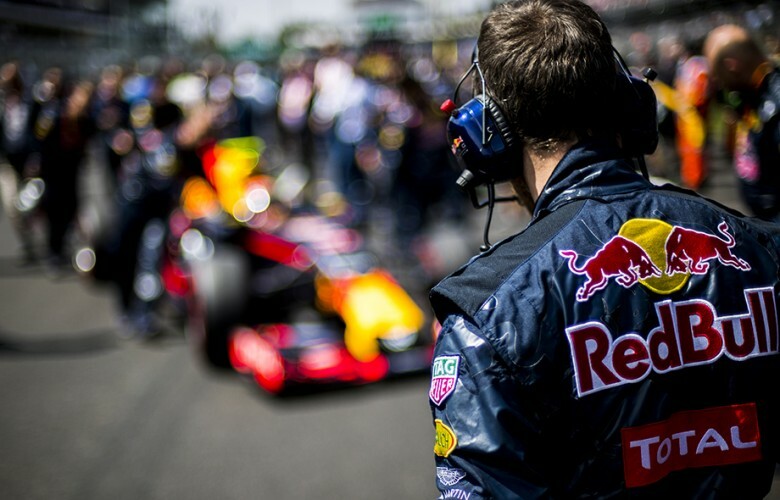 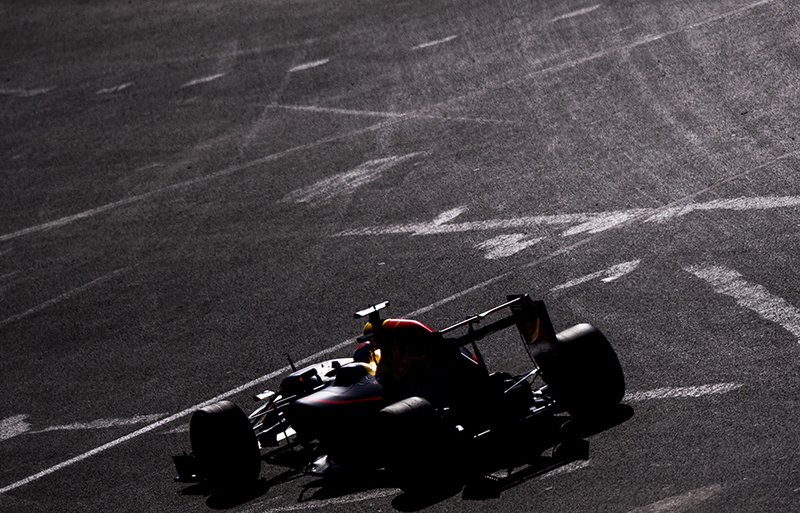 Max Verstappen of Netherlands and Red Bull Racing prepares on the grid ahead of the Mexican Formula One Grand Prix at Autodromo Hermanos Rodriguez on October 30, 2016 in Mexico City, Mexico. 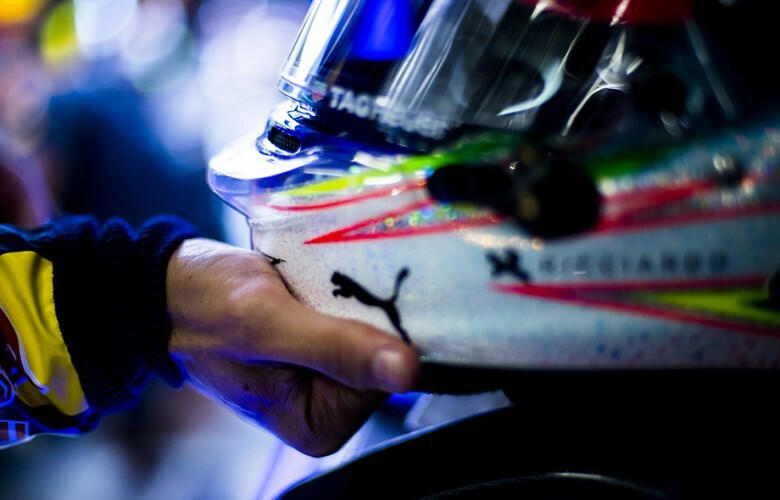 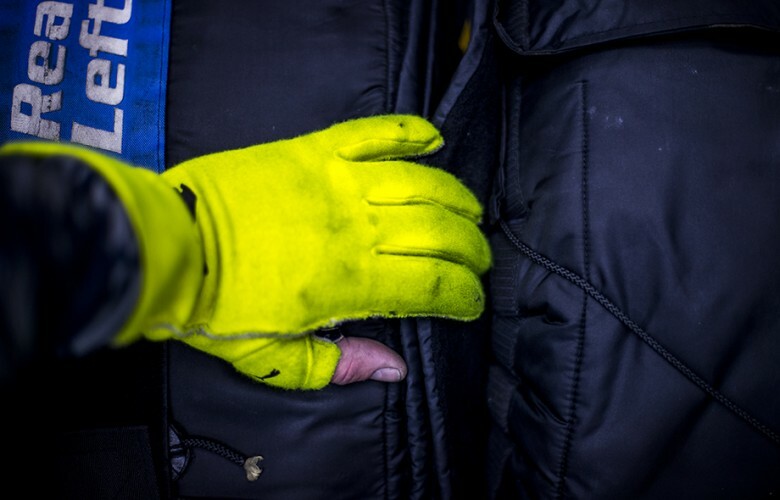 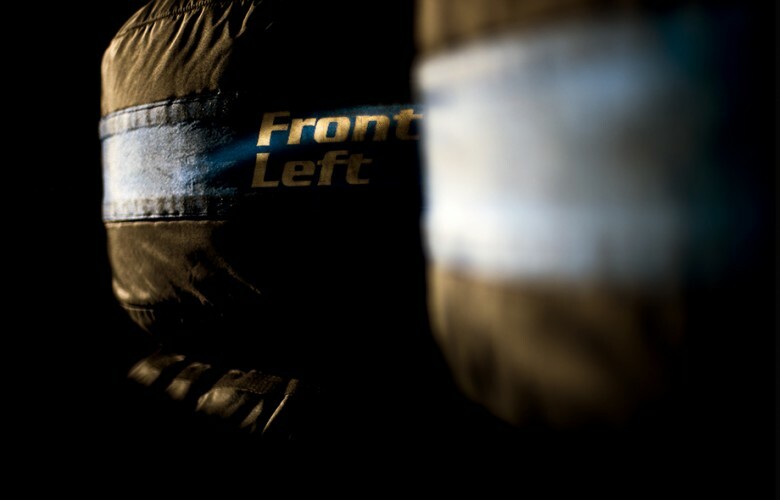 Daniel Ricciardo's racing helmet, gloves and his hat are seen on the grid prior to the Mexican Formula One Grand Prix at Autodromo Hermanos Rodriguez on October 30, 2016 in Mexico City, Mexico. 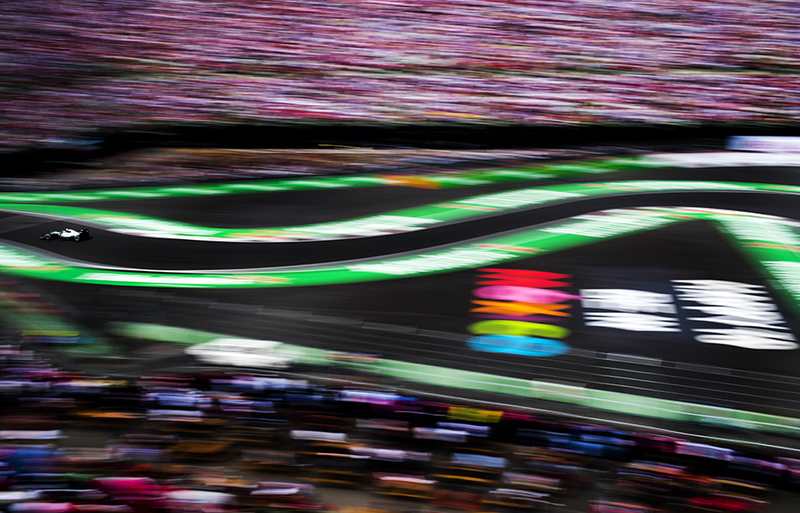 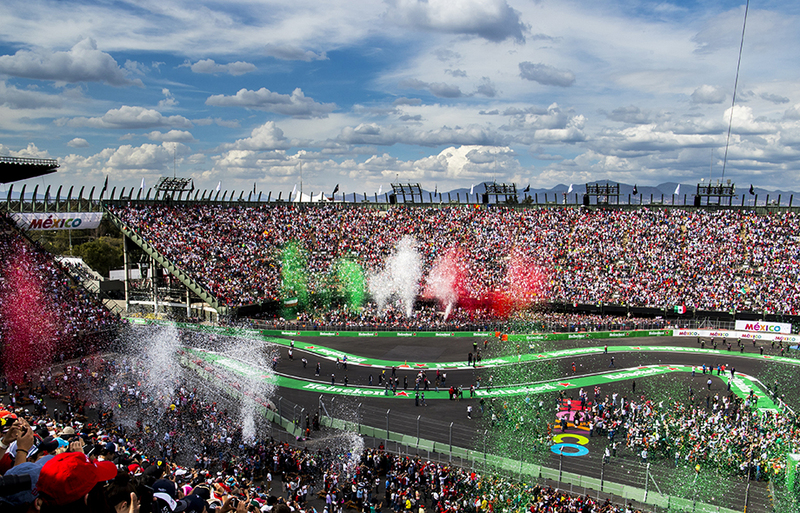 A giant Mexican flag is rolled out prior to the Mexican Formula One Grand Prix at Autodromo Hermanos Rodriguez on October 30, 2016 in Mexico City, Mexico. Sebastian Vettel of Germany and Scuderia Ferrari walks down the grid prior to the Mexican Formula One Grand Prix at Autodromo Hermanos Rodriguez on October 30, 2016 in Mexico City, Mexico. 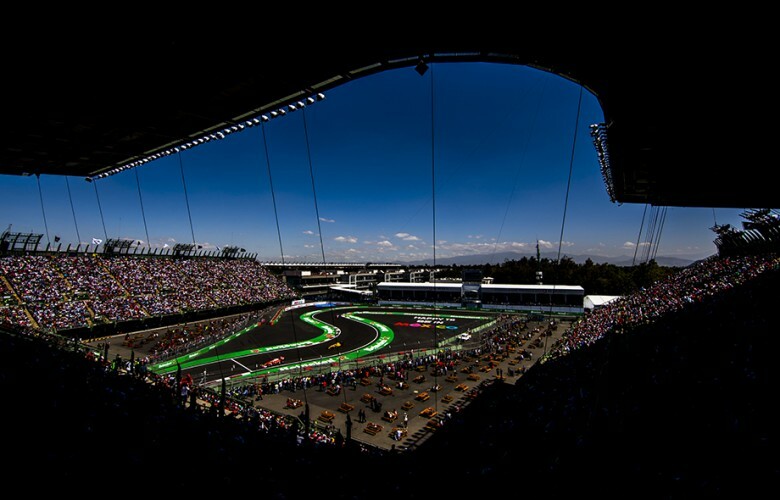 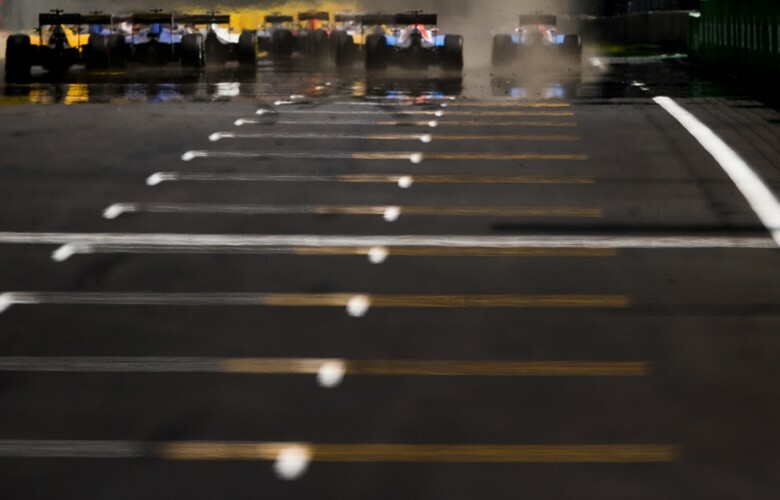 Cars leave the grid following the start of the Mexican Formula One Grand Prix at Autodromo Hermanos Rodriguez on October 30, 2016 in Mexico City, Mexico. 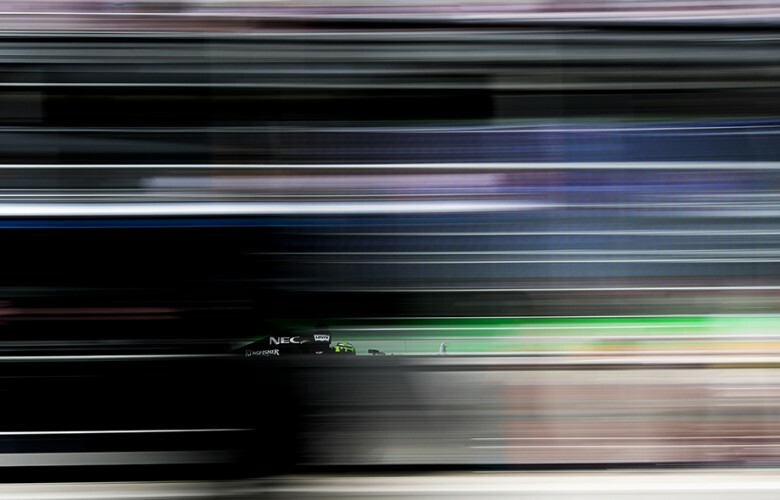 Nico Rosberg of Germany and Mercedes AMG Petronas drives his W07 Hybrid during the Mexican Formula One Grand Prix at Autodromo Hermanos Rodriguez on October 30, 2016 in Mexico City, Mexico. 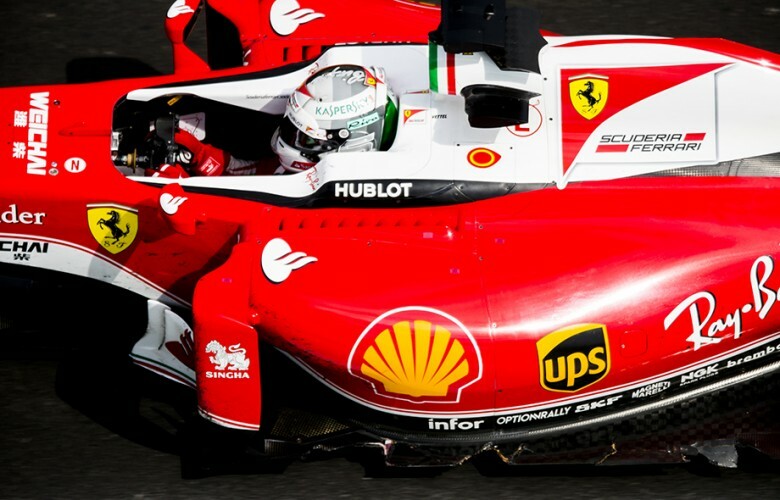 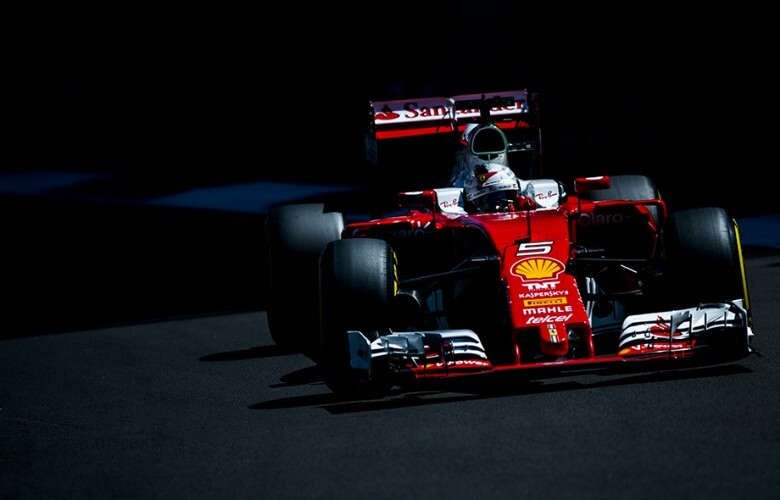 Kimi Raikkonen of Finland and Scuderia Ferrari drives his SF16-H during qualifying for the Mexican Formula One Grand Prix at Autodromo Hermanos Rodriguez on October 29, 2016 in Mexico City, Mexico. 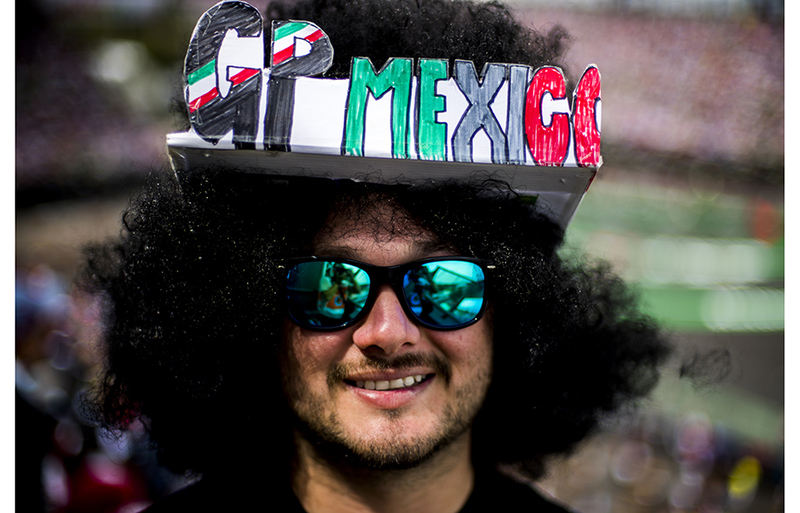 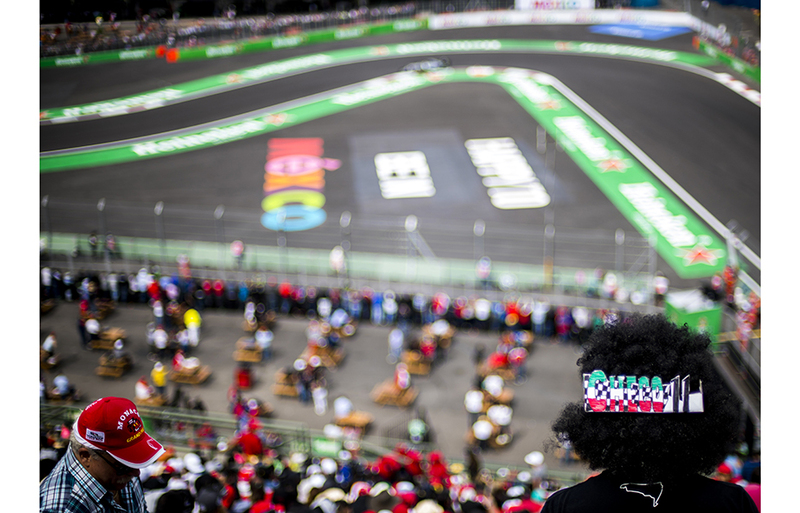 A Mexican fan is seen during the Mexican Formula One Grand Prix at Autodromo Hermanos Rodriguez on October 30, 2016 in Mexico City, Mexico. 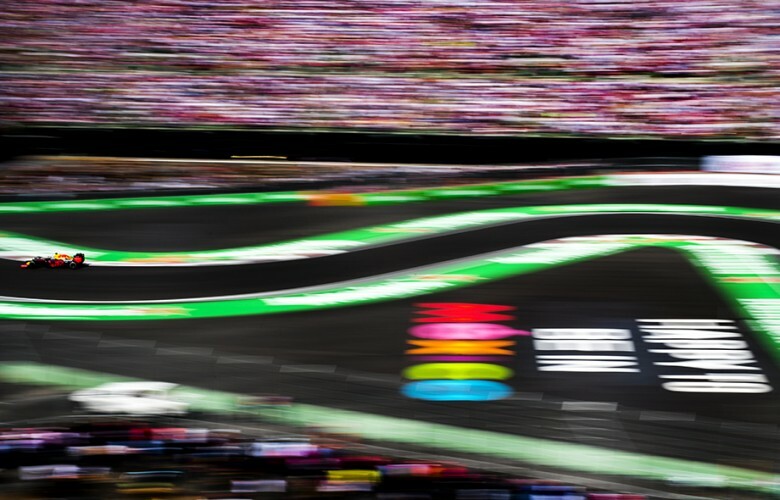 Max Verstappen of Netherlands and Red Bull Racing drives his RB12 during the Mexican Formula One Grand Prix at Autodromo Hermanos Rodriguez on October 30, 2016 in Mexico City, Mexico. 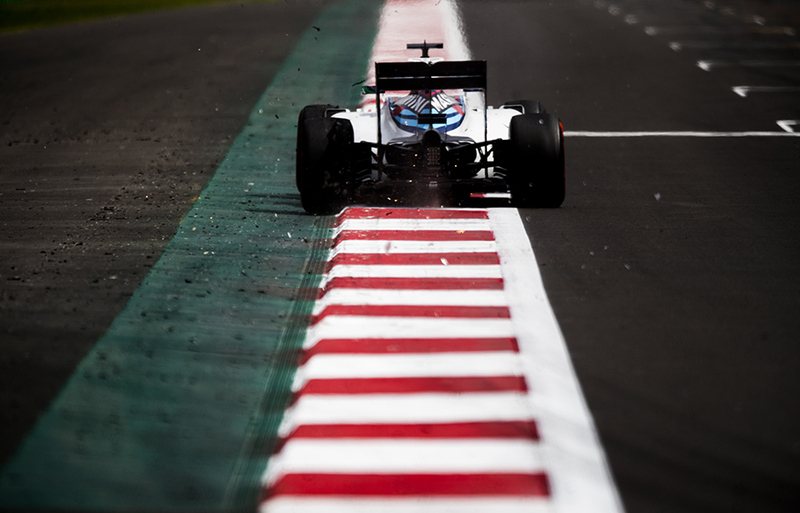 Felipe Massa of Brazil and Williams Martini Racing drives his FW 38 during the Mexican Formula One Grand Prix at Autodromo Hermanos Rodriguez on October 30, 2016 in Mexico City, Mexico. 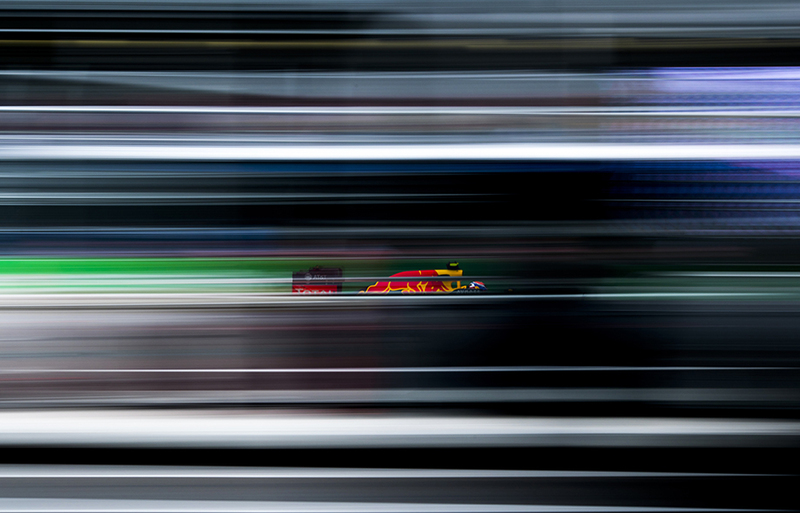 Daniel Ricciardo of Australia and Red Bull Racing drives his RB12 during the Mexican Formula One Grand Prix at Autodromo Hermanos Rodriguez on October 30, 2016 in Mexico City, Mexico. 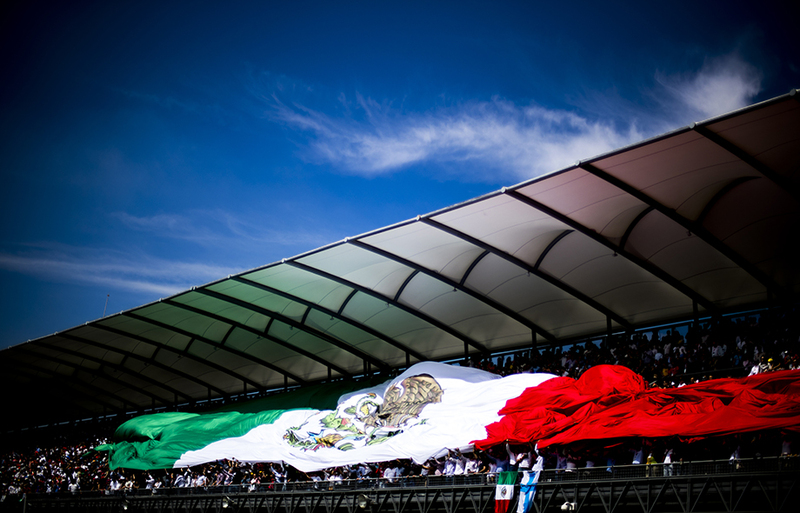 Mexican fans are pictured during the Mexican Formula One Grand Prix at Autodromo Hermanos Rodriguez on October 30, 2016 in Mexico City, Mexico. 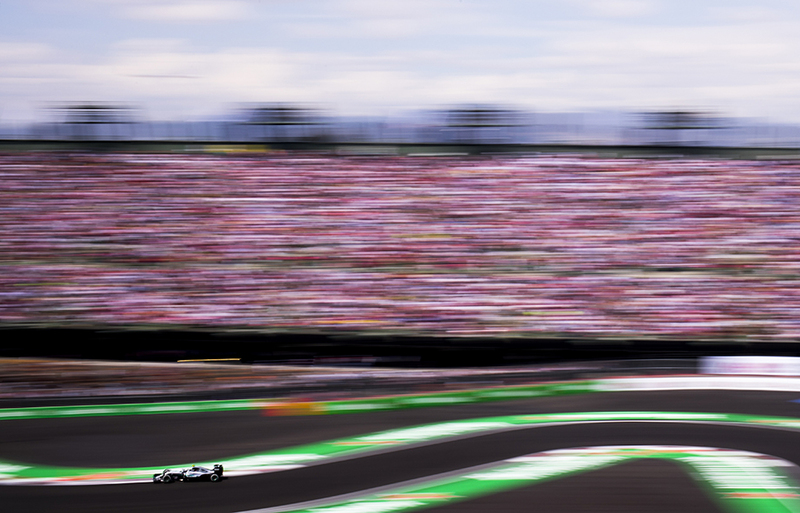 Lewis Hamilton of Great Britain and Mercedes AMG Petronas drives his W07 Hybrid during the Mexican Formula One Grand Prix at Autodromo Hermanos Rodriguez on October 30, 2016 in Mexico City, Mexico. 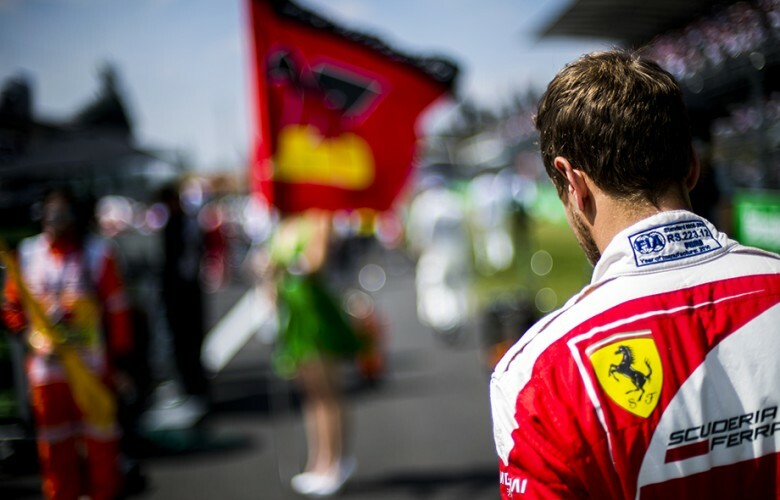 Sebastian Vettel of Germany and Scuderia Ferrari drives his Ferrari SF16-H during the Mexican Formula One Grand Prix at Autodromo Hermanos Rodriguez on October 30, 2016 in Mexico City, Mexico. 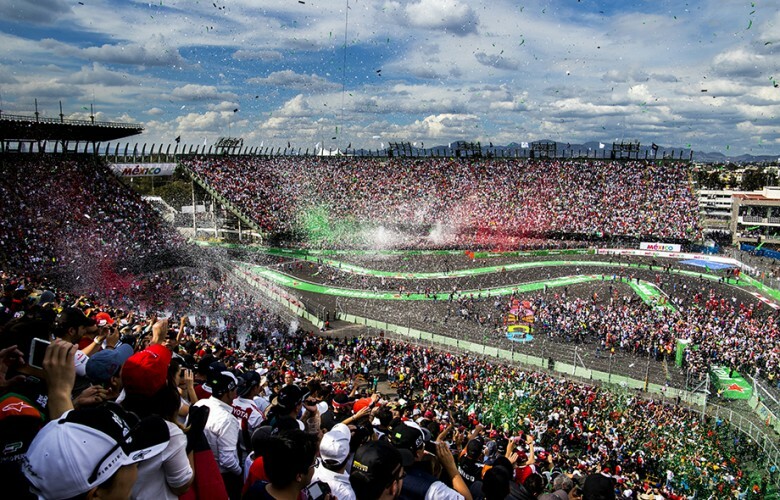 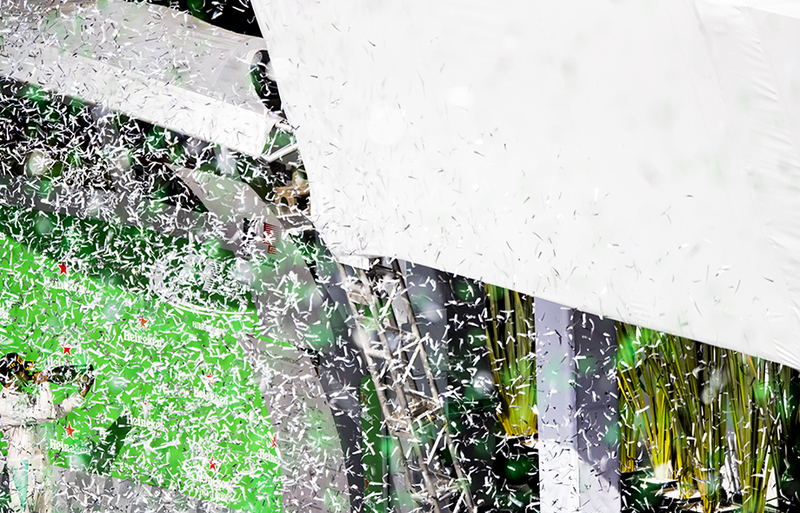 Confetti are seen fired off following the Mexican Formula One Grand Prix at Autodromo Hermanos Rodriguez on October 30, 2016 in Mexico City, Mexico. 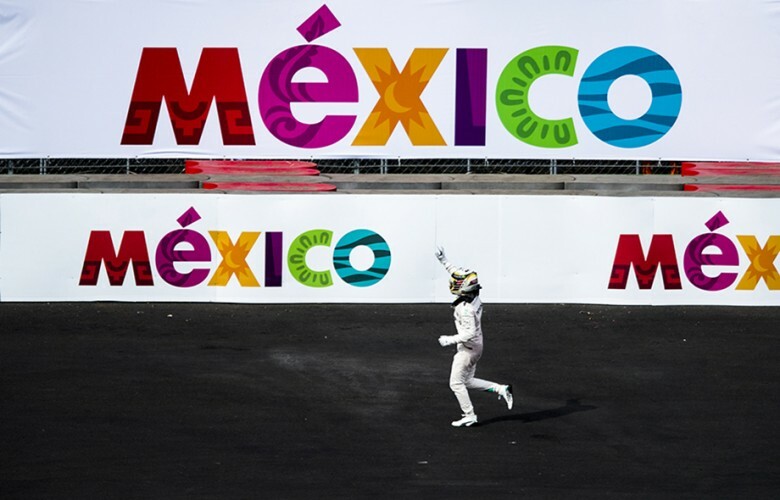 Lewis Hamilton of Great Britain and Mercedes AMG Petronas celebrates following his win at the Mexican Formula One Grand Prix at Autodromo Hermanos Rodriguez on October 30, 2016 in Mexico City, Mexico. Lewis Hamilton of Great Britain and Mercedes AMG Petronas celebrates his win during the Mexican Formula One Grand Prix at Autodromo Hermanos Rodriguez on October 30, 2016 in Mexico City, Mexico. 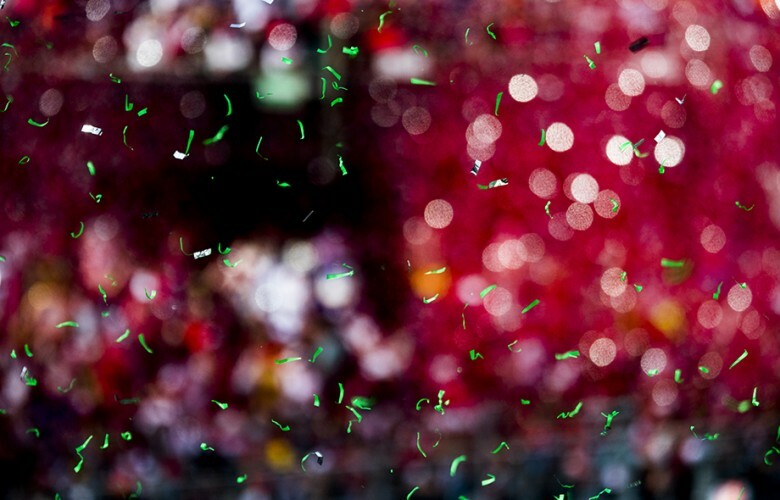 Confetti fly through the air following the Mexican Formula One Grand Prix at Autodromo Hermanos Rodriguez on October 30, 2016 in Mexico City, Mexico.